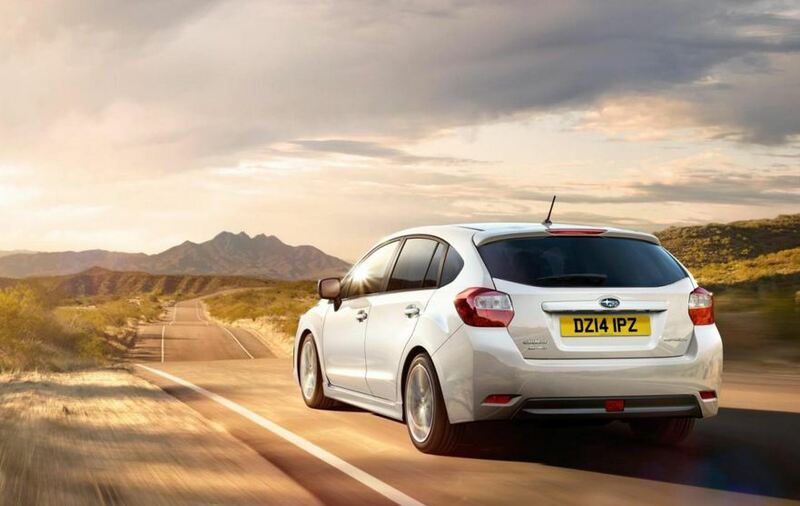 If you were waiting for Subaru to debut the current-generation Impreza to UK, wait no more. The Japanese carmaker announced that the model will be available in Britain starting May. It is true that the model hit the market about three years ago but even so, it’s never too late. 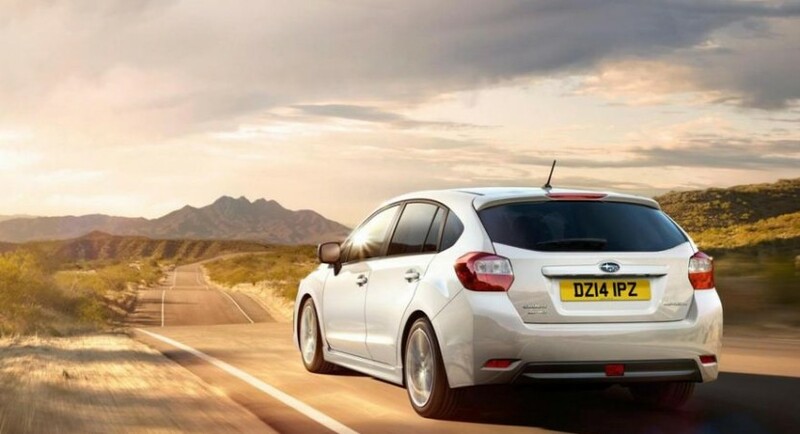 Priced from 17,495, the Subaru Impreza comes with a 1.6-liter engine producing 114 horsepower and 150 Nm of torque. Linked to a five-speed manual transmission, the 0-100 km/h sprint is possible in 12,6 seconds with a top speed of 178 km/h. At the exterior, buyers get automatic headlights, 16-inch alloy wheels, rain-sensing wipers and fog lights. Inside, Subaru offers dual-zone climate control, heated seats, a leather-wrapped steering wheel and a Pioneer navigation system as an optional. 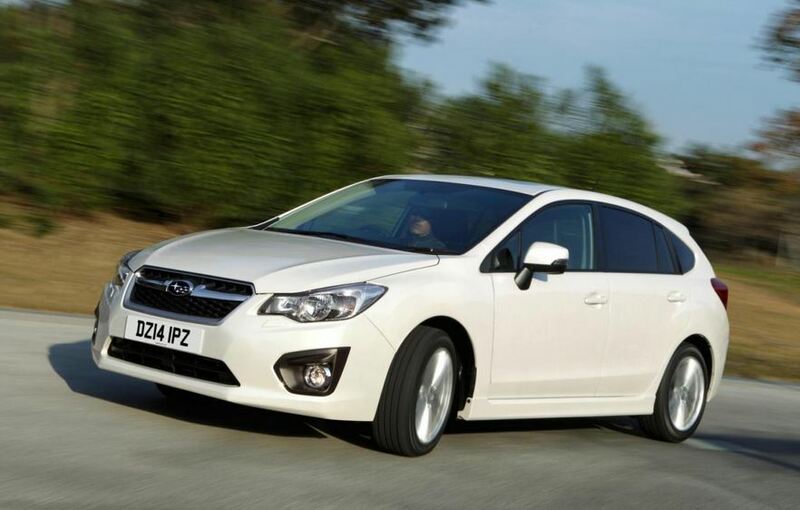 As mentioned above, the Impreza will go on sale starting May 1st but the company plans to sell only a limited quantity.